Sunday, 10th October, African Celebrities gathered in Dallas, Texas, for AFRIMMA Award . 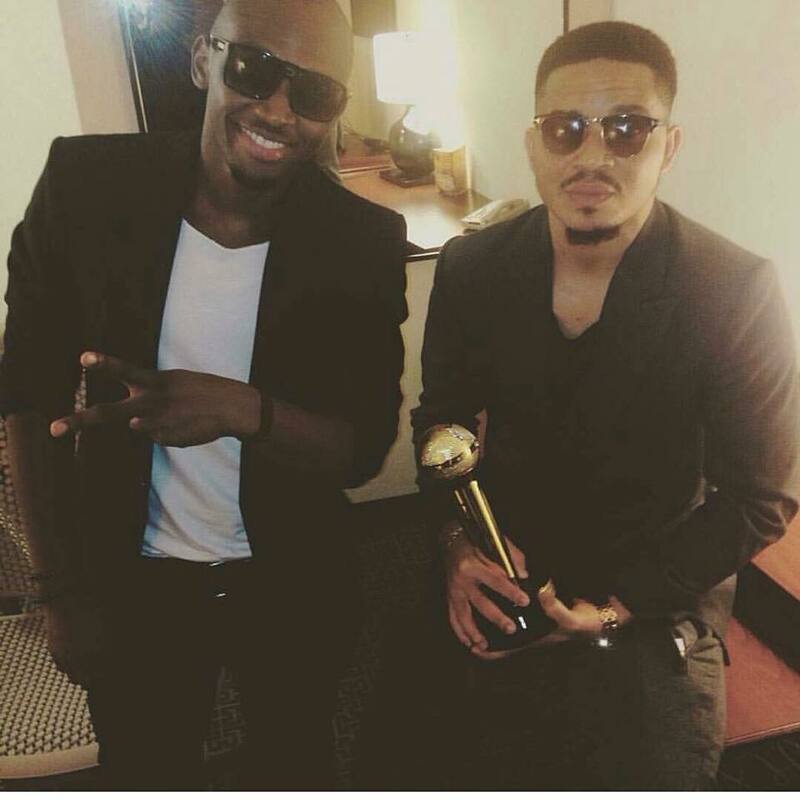 Nigerian super music duo Bracket who were nominated for AFRIMMA Inspirational Song, took home the award. “We got the award for the best Afrimma inspirational song…thanks to the fans that voted…thanks to @bigaent …..
After releasing their new remix song ‘Ego’ ft Olamide, the humble and hardworking star will be coming out end of the month with a new video of their song ‘celebrate’ ft Timaya. click below to listen to Ego while we await Celebrate. A big congrats to them.